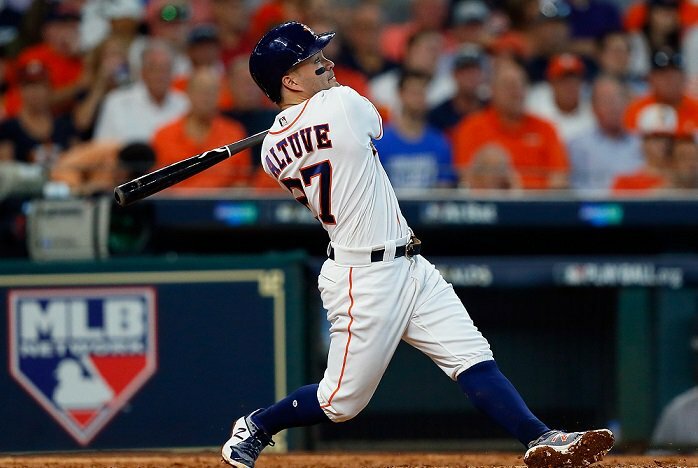 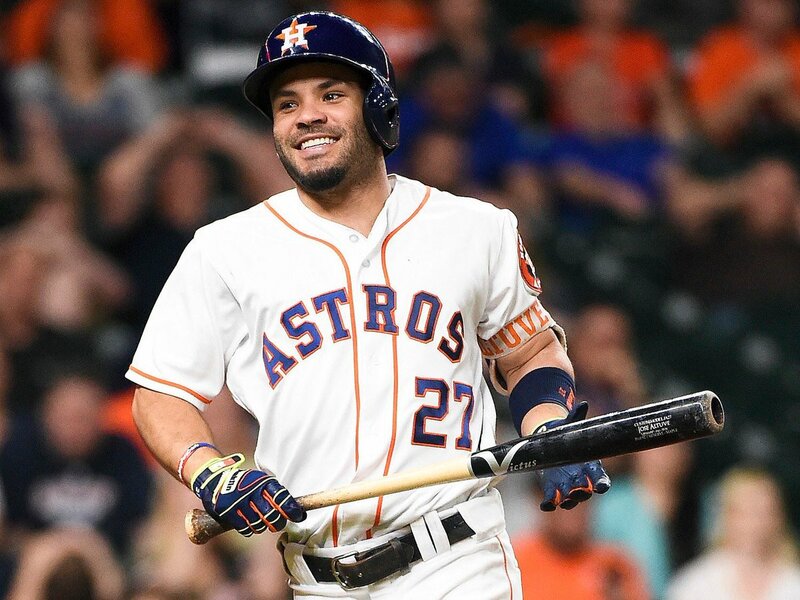 Congratulations to Jose Altuve, of the Houston Astros, on winning the 2017 American League MVP Award! 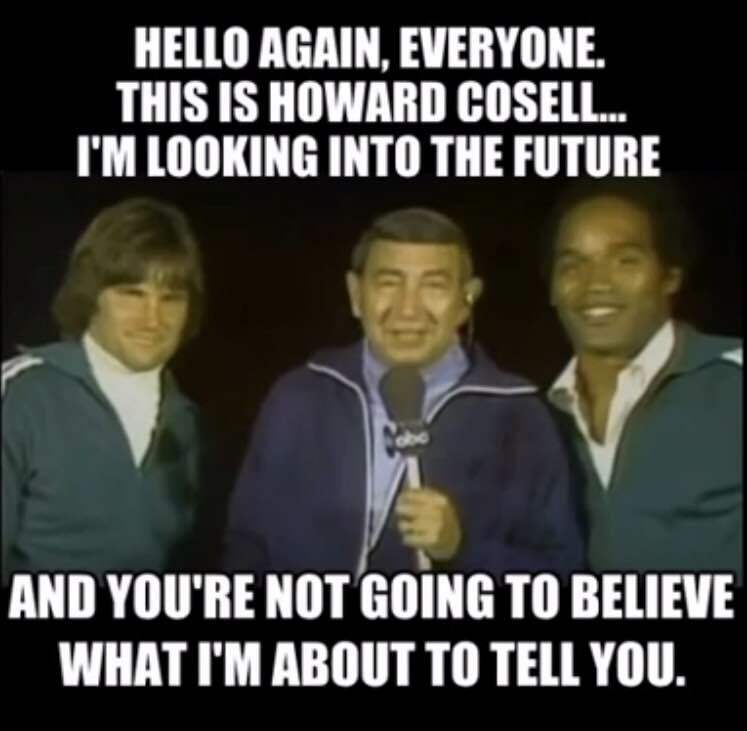 Labels: Bruce Jenner, Howard Cosell, ISR Channel 10 Sports-Talk Radio, ISR Humor, isrusa, O.J. 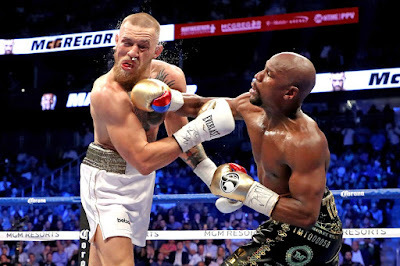 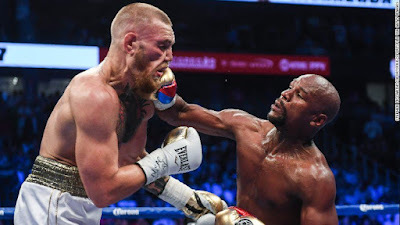 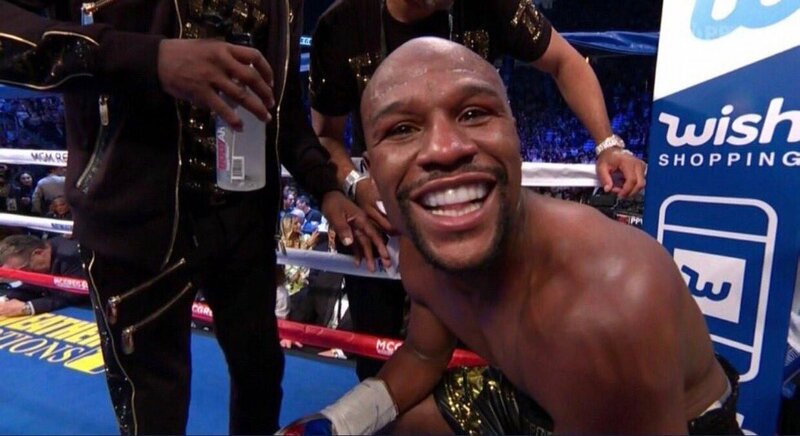 ISR 10: Conor McGregor - "How I Visualized my Success"
ISR Sports Motivation: Marvin Gaye - "American National Anthem"
Roy Jones Jr - "Can't Be Touched"